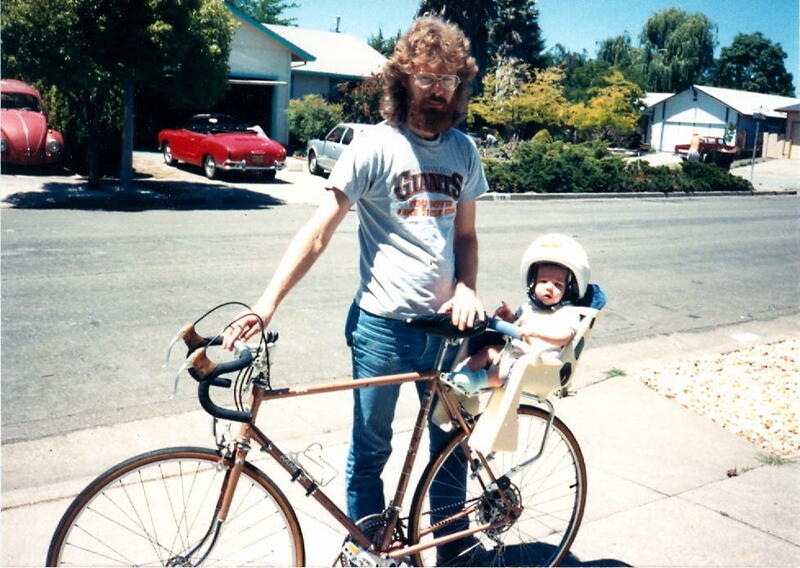 Neighborhood ruffians taught me to ride a bicycle when I was about five years old. 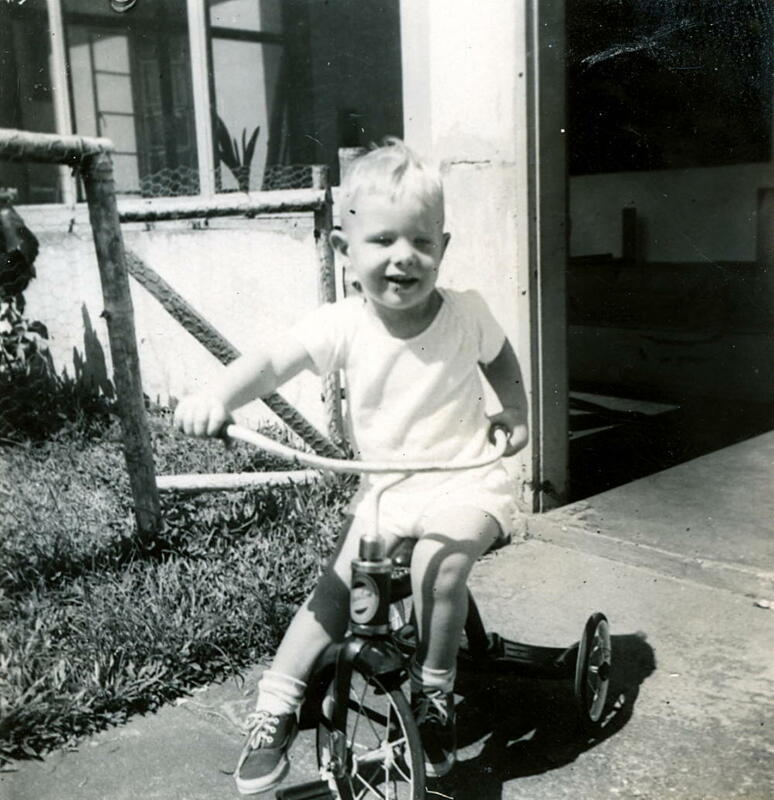 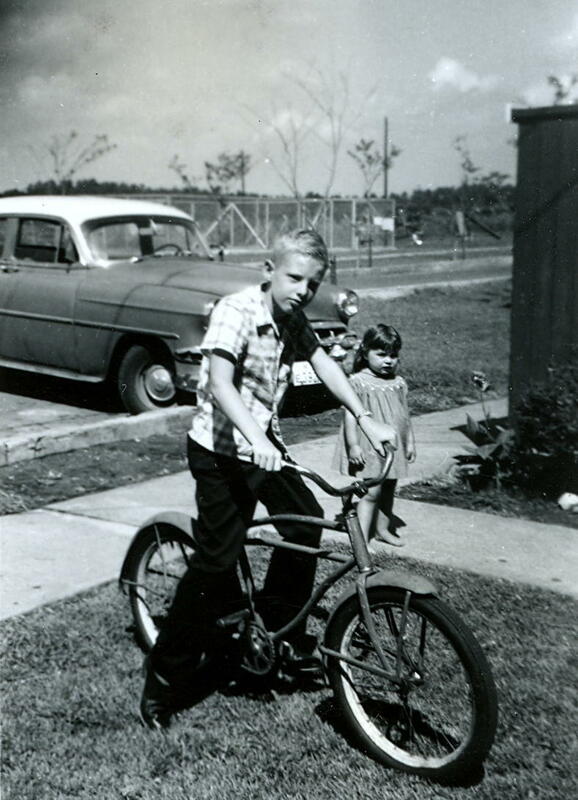 Thereafter bikes were my primary means of transport while my family lived on military bases around the world when I was a kid. 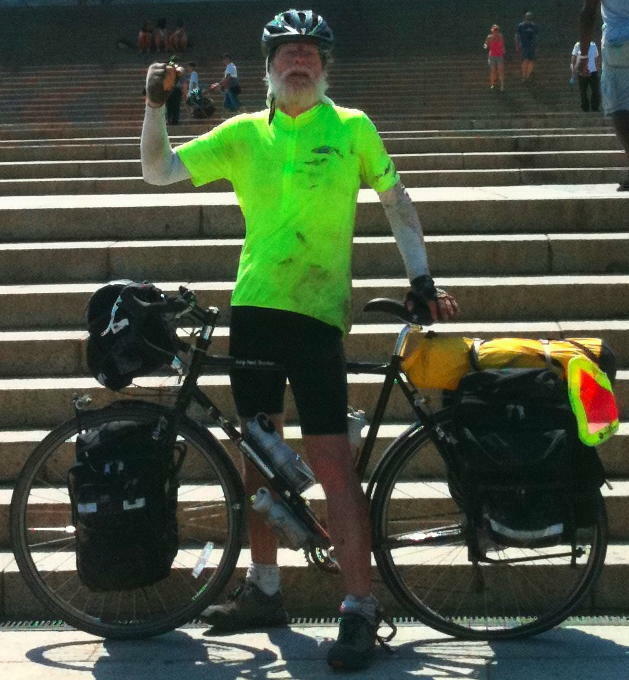 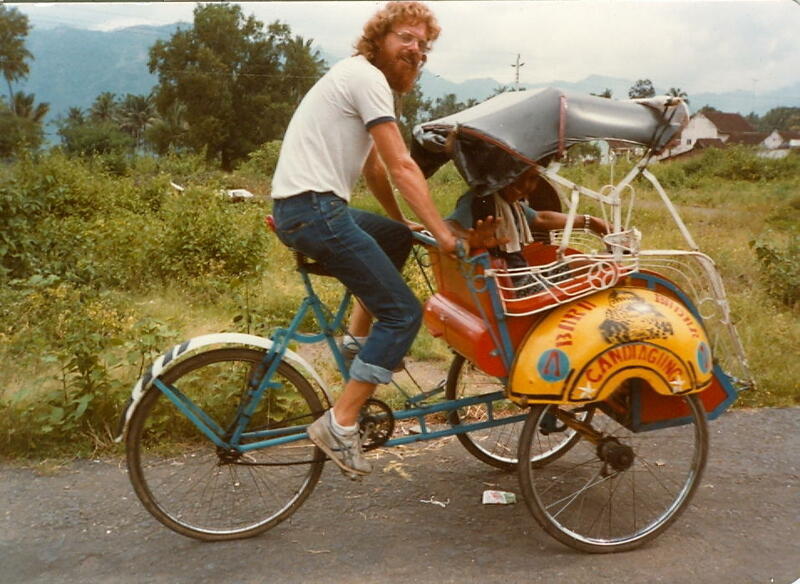 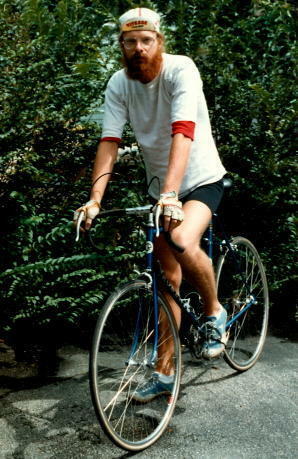 Many years later I rode my first overnight tour, and soon after that I headed to Europe and pedaled more than 3000 miles from Athens to London. 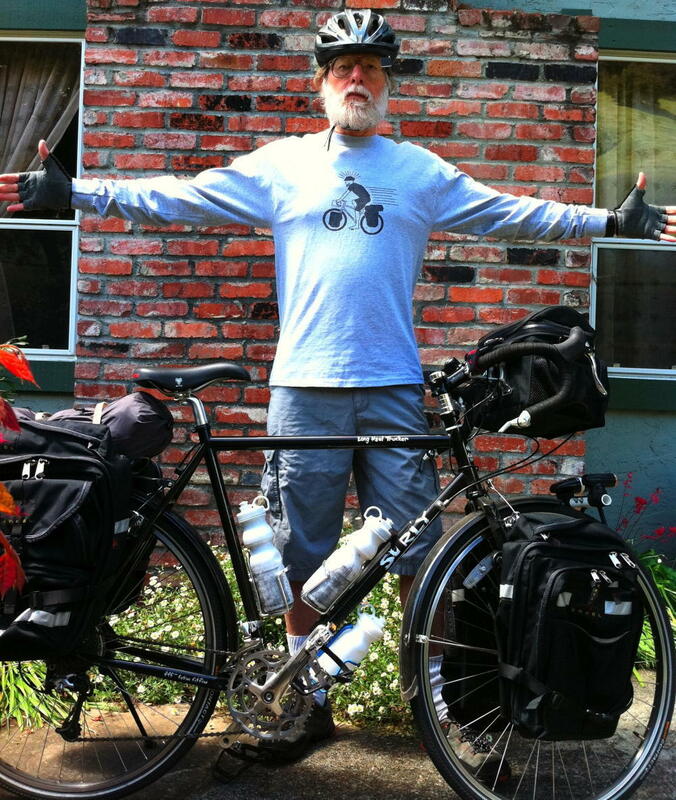 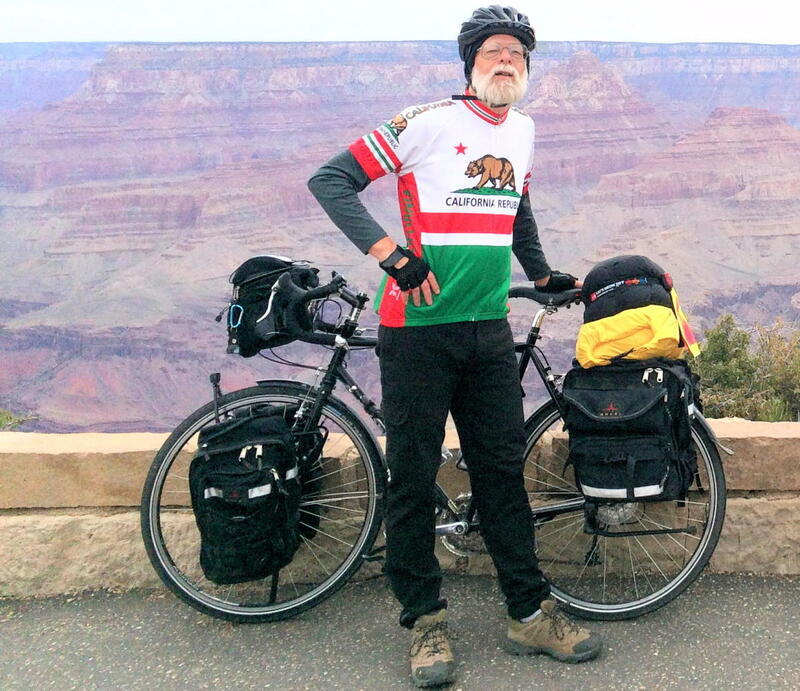 Now that I'm retired, I enjoy touring, day rides, unpaved trails, and bikepacking.